SubScena for theatrical, performance and hybrid art is a partner project by Autonomous Cultural Center Attack and Cirkorama Association, realized at AKC Medika (Pierottijeva 11, Zagreb, CRO). 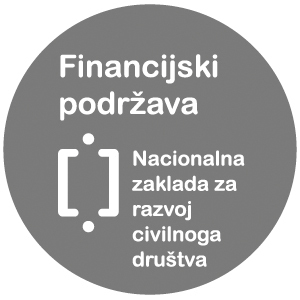 The project is a non-profit, aiming to affirm and interconnect avantgarde and experimental Croatian/regional/international artists regardless of their art’s genres, styles or periods, as well as to develop and promote experimental public development strategies and the establishment of a contemporary artistic discourse. SubScena incites any artistically meaningful – both radical or subtle performance creation process. Our residential and performance spaces are open to performance artists innovating their work via avantgarde and experimental practices. ACC Attack Sav sadržaj dan je na korištenje pod licencom Creative Commons Imenovanje 2.5 Hrvatska.